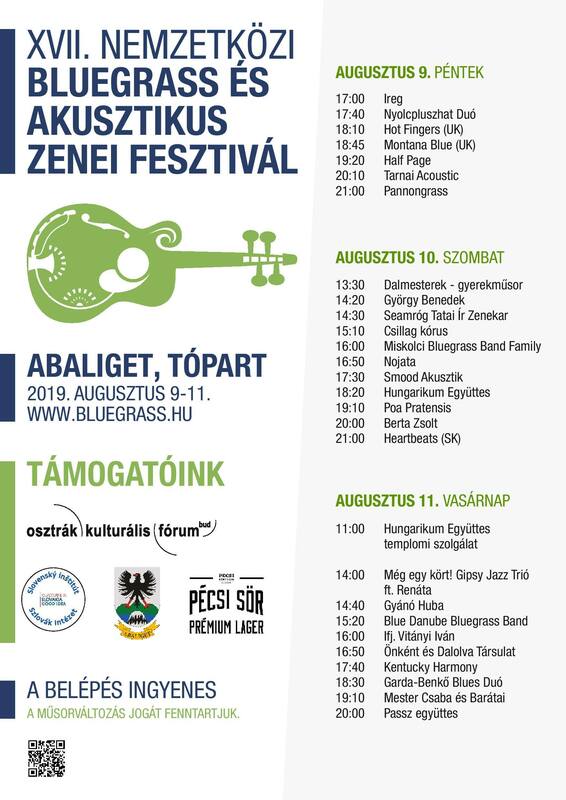 2018-ban is itt a helyed, a Nemzetközi Bluegrass és Akusztikus Zenei Fesztiválon! 15:00 Avar Panni & Vitányi Iván duó - "Novokomponovana i narodna pesma i kola"
A részvétel ingyenes, de a szükséges előkészületek miatt REGISZTRÁCIÓhoz kötött. Ha jelentkezni szeretnél, kérlek, írj egy e-mailt a workshop@bluegrass.hu címre, melyben tüntesd fel a résztvevő(k) nevét, e-mail címét, hangszerét. Ha jelentkeznél, de nem beszélsz angolul, jelezd a regisztrációnál, megpróbáljuk megoldani, hogy legyen valaki a csapatban, aki fordít. Everyone has their own reasons for loving bluegrass festivals. Some love the idea of about 20 free concerts. Thanks to our supporters, we’ll be able to host not only Hungarian performers, but excellent acts from abroad as well. Some folks come visit for the workshops, because they want to improve their playing and learn from musicians who have made their mark in bluegrass. Some come for the chance to lay back and play with other musicians on the shores of Abaliget lake, chatting with old friends and making new friends. And then there are some who have been coming to the festival for years for its village and natural environment. 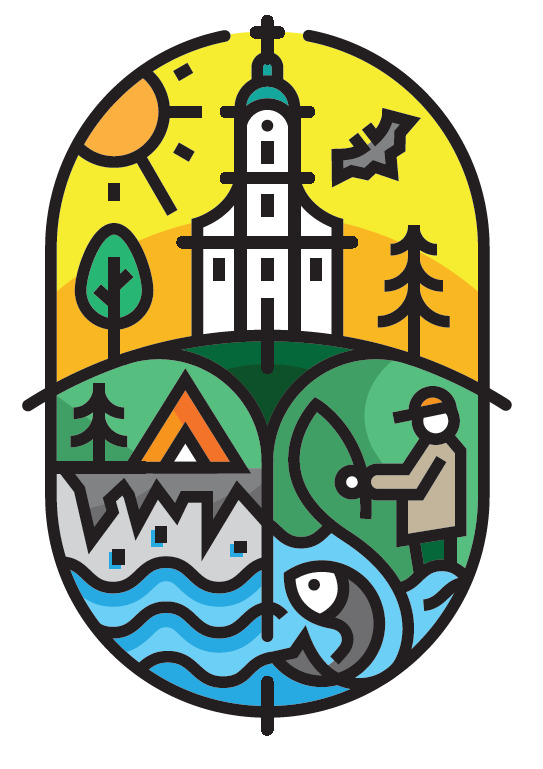 Given that the festival is run non-profit, you can be confident that there will be enough change in your pocket for a beer, and that accommodations will be affordable. Whatever your reason, we look forward to seeing you at the 2018 International Bluegrass and Acoustic Music Festival! Köszönet csodálatos támogatóinknak - Thanks to our wonderful sponsors!